Great home in an even better location! This spacious bi-level home features 4 beds and 2 baths. The main level includes newer paint, flooring and fixtures, open floor plan with plenty of natural light and an updated full bath. The lower level offers additional updated living space, two bedrooms and an updated 3/4 bath. The large backyard offers plenty of options to build a patio, garden, and room for the dogs! 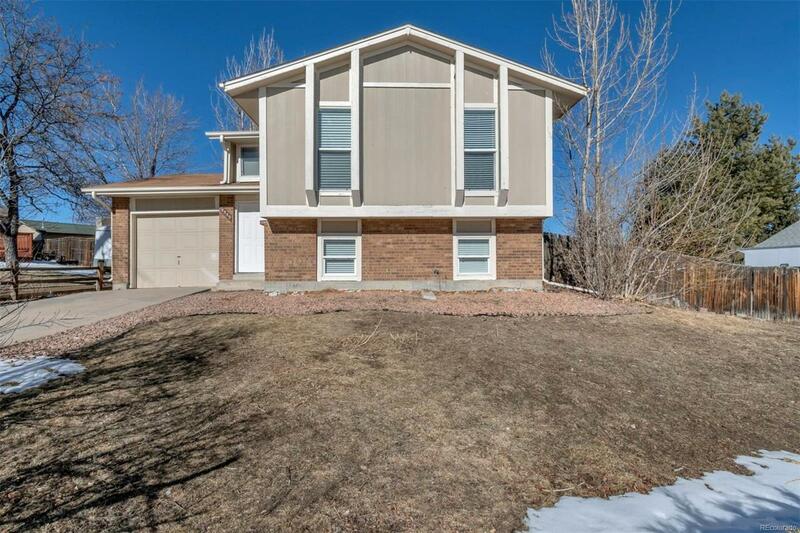 Great location with quick access to the mountains, C-470 and Chatfield State Park!